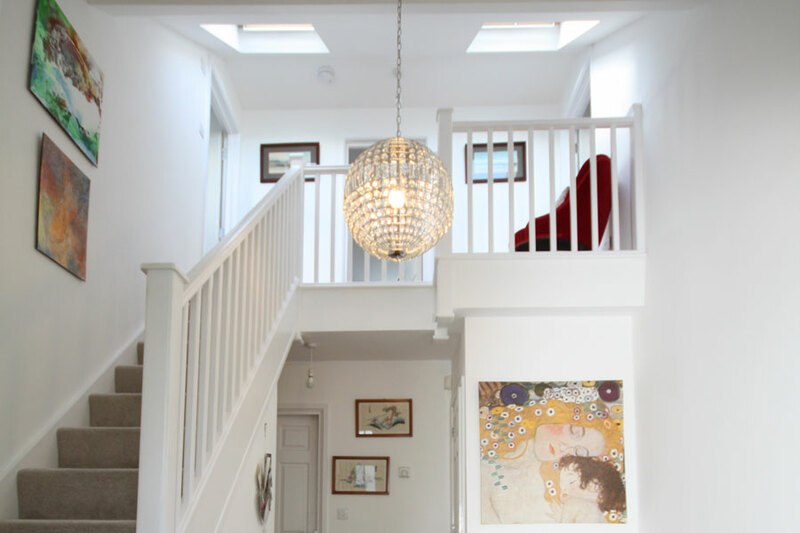 Our team of professional loft conversion specialists will guide you through the whole process from start to finish and ensure your project is managed effectively to the highest standard with the least disturbance possible. 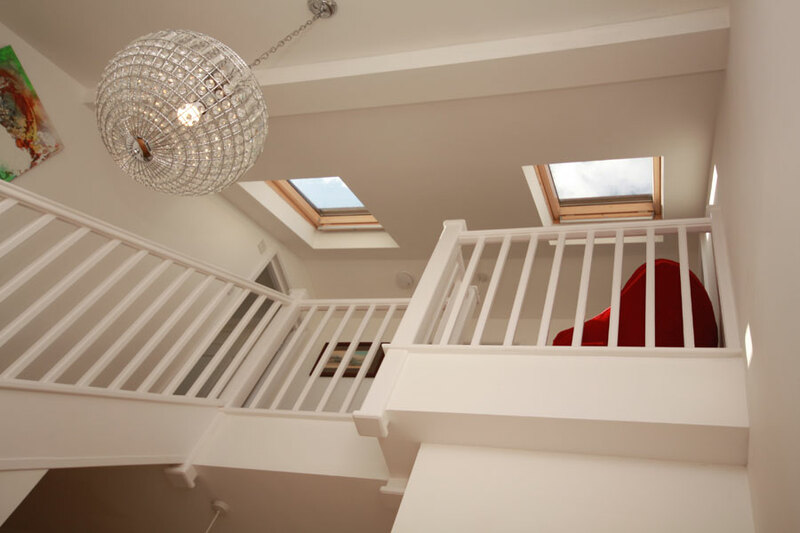 Make your dream loft conversion a reality with the services of our expert tradesmen and contractors who can convert your empty unused spaces into a luxury living space. 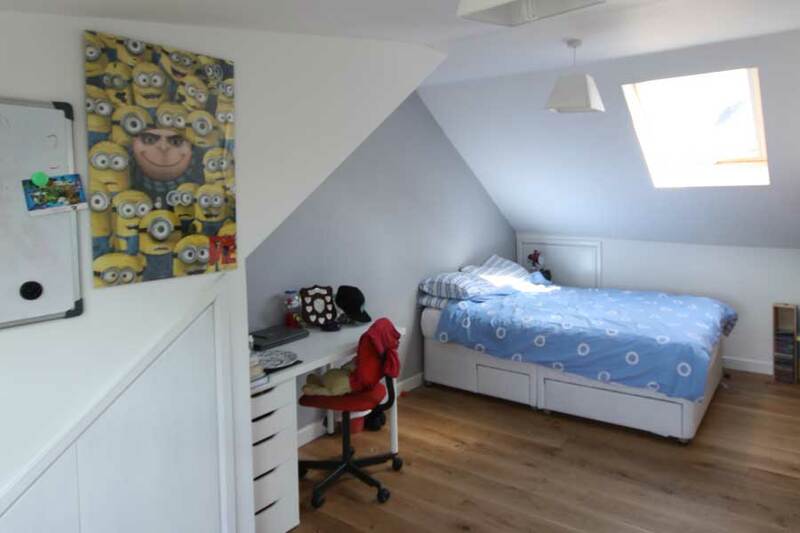 “I have recently had a loft conversion and work to open up the downstairs, removing walls, installing a new kitchen and bi-fold doors. From the start of the Job Paul Gaskell was very professional provided a fixed price and was clear as to what was included. The job progressed well and I must admit I was impressed by Paul’s ability to interpret complex Architect and Structural Surveyors drawings. He also took time to discuss what he was doing at given points to reassure and answer my many questions. The job was undertaken at both a good speed and the quality of finish is excellent. 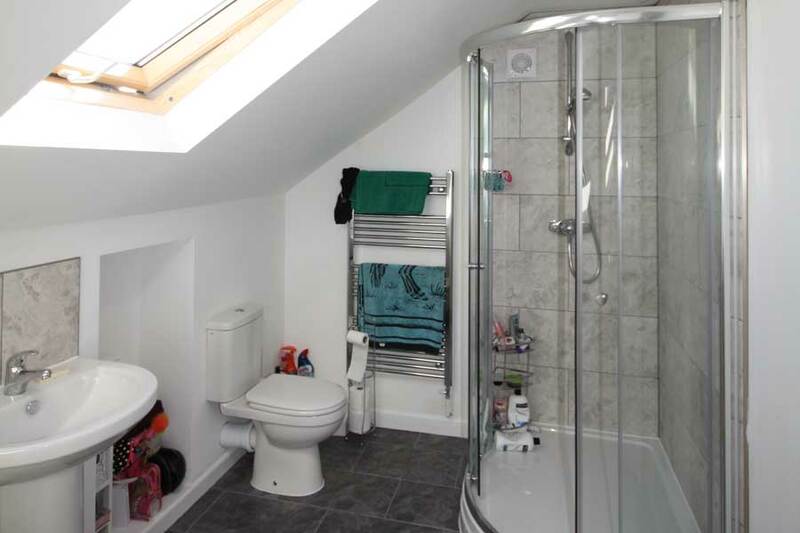 Any enhancement were agreed in advance, so there were no unpleasant surprises at the end of the job.